Shoe Dog (2016) tells the story of the man behind the famous footwear company Nike. 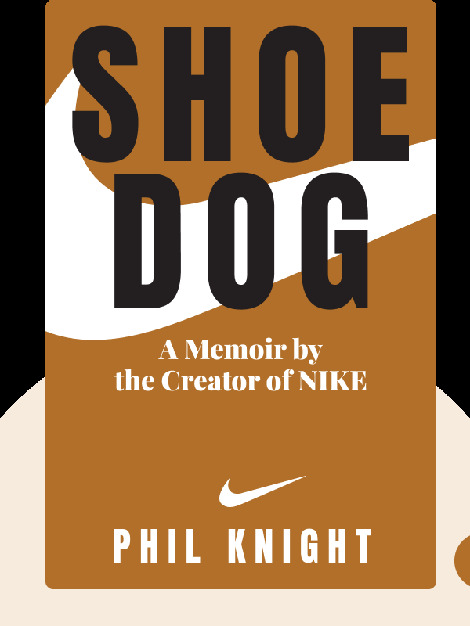 These blinks offer a peek into the mind of genius entrepreneur Phil Knight and detail the rollercoaster ride he went to through to build up his company. 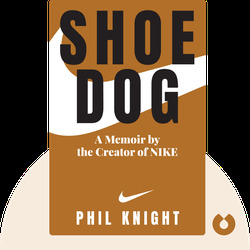 Phil Knight is an American businessman who founded and served as the CEO of Nike.